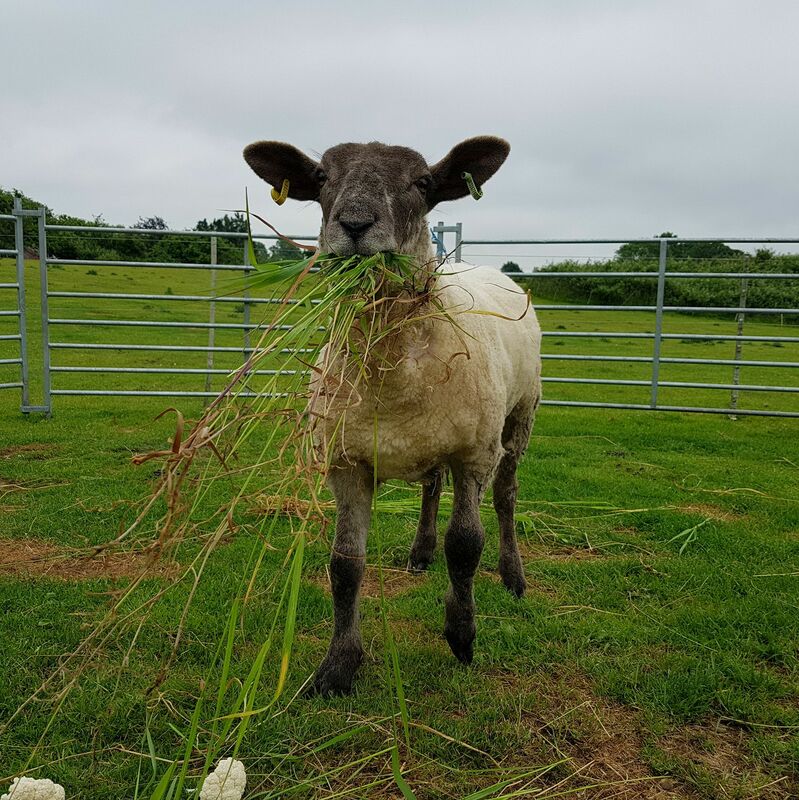 Danny is just over a year old and came to Sheep Ahoy Animal Rescue early 2018 as a very ill little boy. Danny was saved from suffering and certain death by a kind lady who stepped in to secure his future. Unable to walk properly due to a lameness issue he had been put in a field on his own by a farmer as unfit for market. Receiving no treatment for the lameness he was found flat out on the cold ground just before snow was due. The farmer agreed to hand Danny over to his rescuer and he was bedded down in a warm straw bed overnight before being brought to us the next day. Danny was found to be suffering from a severe joint infection in his front legs plus a massive worm burden. Medication was given for both and although the joint infection improved the worms were persistent and required multiple treatments to get rid of them all. Danny became best friends with Harley who he shared a stable and then a small paddock with until recently. Unfortunately, Harley passed away and Danny was left heartbroken. We decided to move him to the special needs field as we call it and he has settled in really well. Danny is a nervous boy but will come over for food which is the key to his heart. 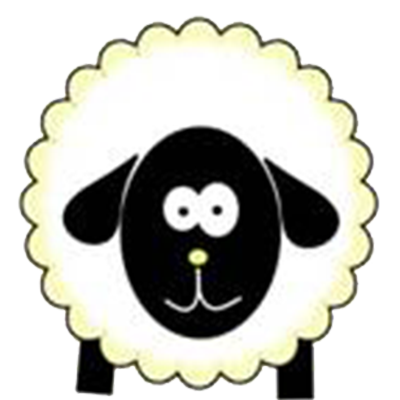 We are hoping that the other sheep will give him more confidence around us humans and he will start to enjoy fusses and love from us. Danny will receive all the veterinary treatment that he needs and lots of love …. You’ll never be left on your own again Danny.